As a mammalian creature, humans stand out from the rest of our kind by being relatively hairless. This is immediately visible by looking at our newborn infants. Anyone who has ever dealt with babies – or even just look at pictures of them! 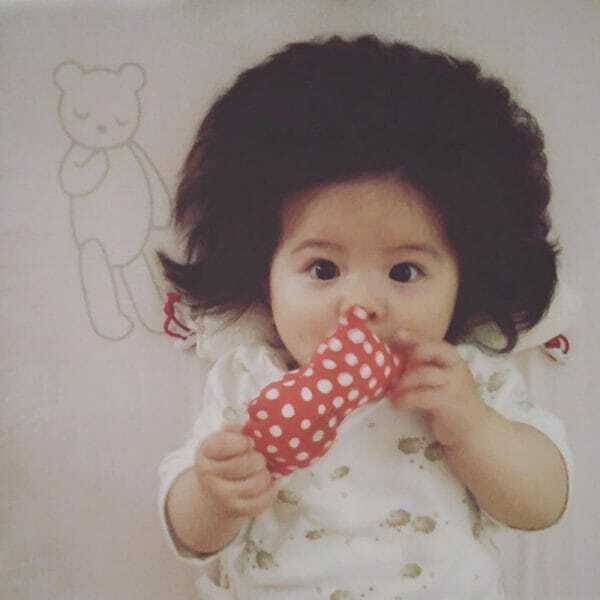 – is well aware that babies naturally aren’t born with much hair on their head. Instead, their baby hair is often incredibly fine and thin, and there isn’t much of it. It is normally something that will grow in much later, as the baby gets older. 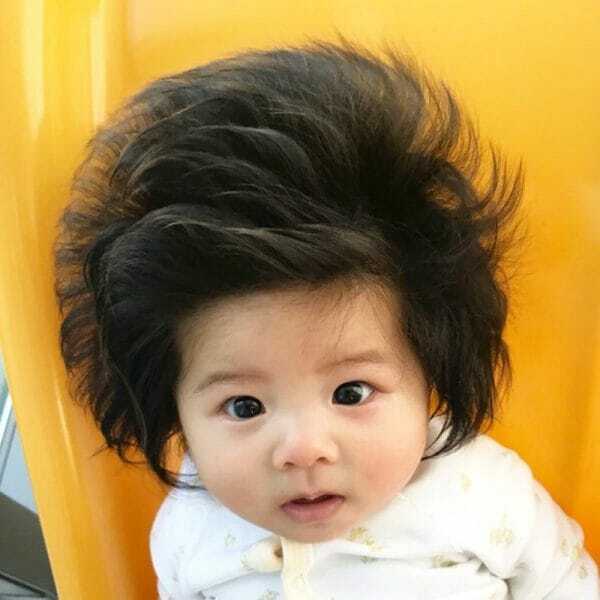 Occasionally you may find an infant that has more hair than the norm, and that often ends up being the subject of much attention, as everyone is impressed! 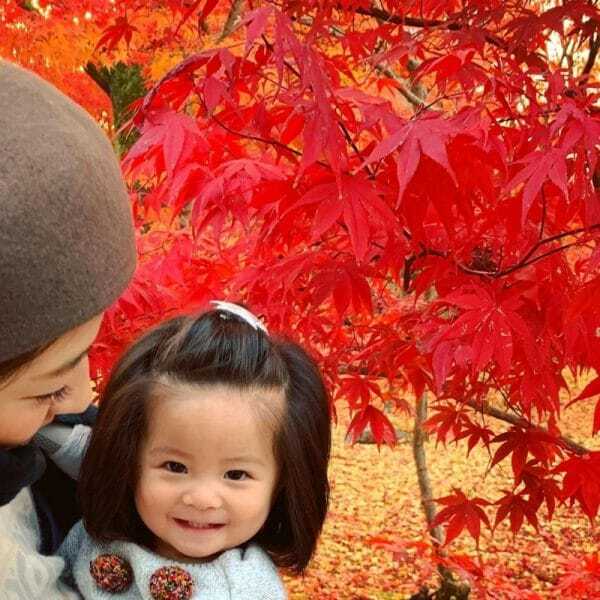 So when baby photos of this darling Japanese girl hit social media platforms, netizens all over the internet were collectively amazed by her mane of hair! Better known as Chanco, this girl took Instagram by storm when her mother – known affectionately as Mami Kano or just Mami – created a dedicated Instagram account for the girl when she was about 4 months old. 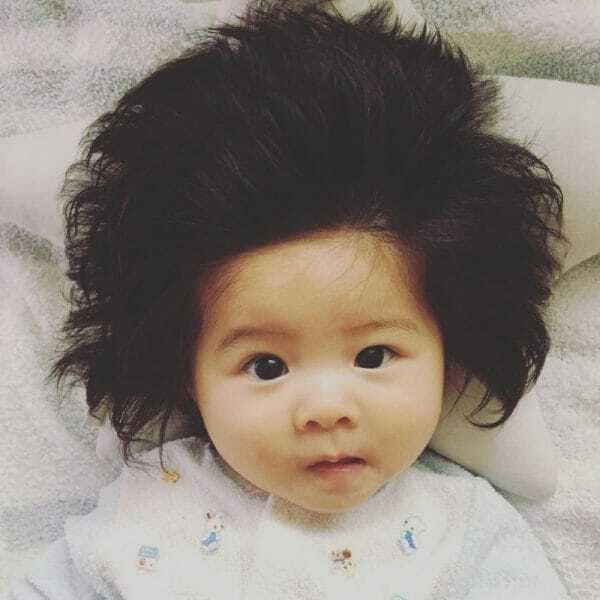 She began posting pictures of the infant’s impressive head of hair. Born sometime in the December of 2017, this girl had – to the pleasant surprise of her family – popped out with a full head of luscious locks. No peach fuzz for this girl, it seems – and her mane has only gotten even more impressive ever since. 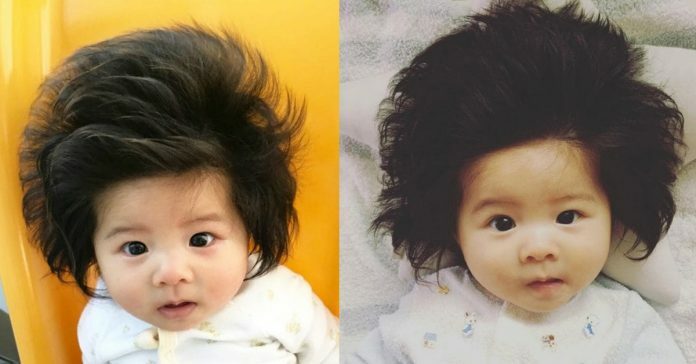 Thanks to her hair and her adoring fans, this adorable baby managed to go viral by the time she was 7 months old. A few months later, and this girl’s fame has only grown even larger! One-year-old Chanco now has a dedicated fan base of easily over 300,000 people, which came as a big surprise to Mami. She just wasn’t expecting photos of her cute daughter to take off so well. Now, Mami is in for a pleasant surprise. Mami and Chanco were approached by the Japanese branch of the hair product manufacturer Pantene to do a collaboration, where Chanco was to be featured in a Pantene ad next to Sato Kondo. A famous Japanese television personality, Sato is looked to as an amazing example of a woman who is proud to display her greying hair while aging gracefully. The Procter & Gamble Japan Hair Care Associate Brand Director, Yoshiaki Okura, had thought of putting the two together in an ad as a wonderful way to represent two women who were making new and positive starts with their hair. Chanco’s ad soon was featured nationally on the 7th of January! When asked about what is the secret behind Chanco’s hair, Mami’s answer is simple – just brush it, and let the child live as one. 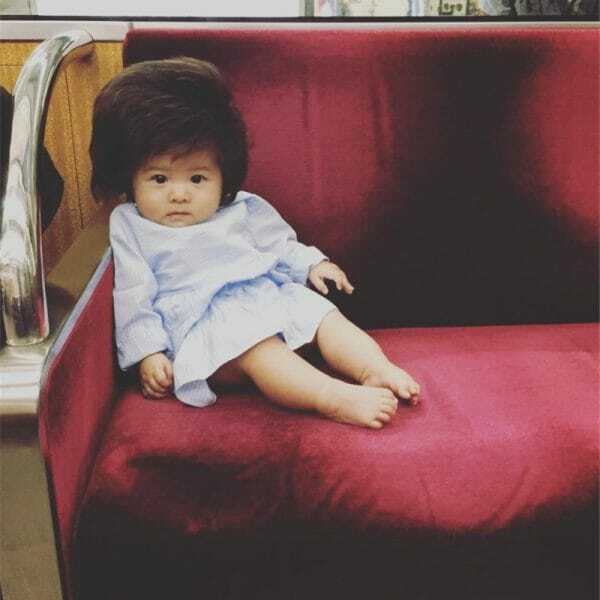 It seems that Chanco just got lucky in the hair department, and had to have her first haircut before she was even a year old. Not that it seems to have done much – her hair still looks as voluminous as it did before! Looks like Mami will have plenty of fun experimenting with Chanco’s hair as this baby grows up, much to the delight of the girl’s fans.